This beautiful bathroom remodel was completed in the Miramar area of town. This bathroom has a spacious walk-in shower and stylish built-in shelves. 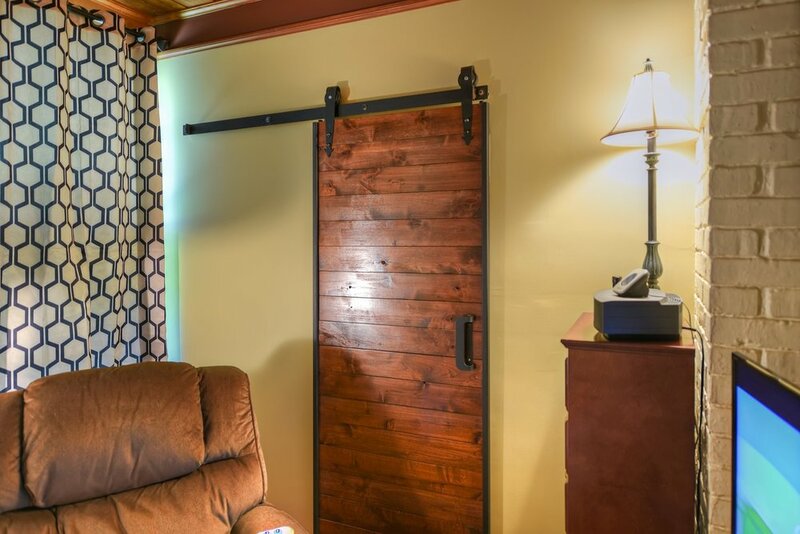 The real star of this bathroom has to be the entrance, which is a sliding barn door! This door adds a country home feel to the bathroom that guests will pine over.